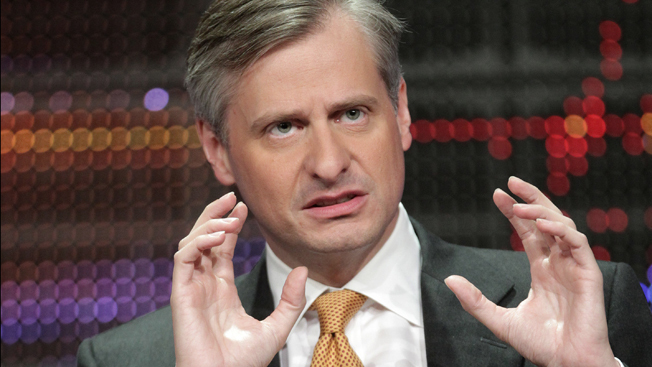 In April, Adweek reported that ex-Newsweek editor Jon Meacham switched teams and wrote his first cover story for Time magazine. Now, Meacham and Time have made their relationship official: He's joined the magazine as a contributing editor. He’s back with the Sept. 26 issue, on stands Sept. 16, with an article about religion, one of his pet topics. In it, he writes about an extremist strain of Christianity, Dominionism, and its influence on the Republican Party. Newsweek's single copy sales struggled under Meacham, but his earlier Time cover story, on the theology of the controversial pastor Rob Bell, was a hit: sales of the April 25 issue neared 94,000, well above the 83,796 per-issue average for the first half of 2011. Time managing editor Rick Stengel reveals the appointment in his editor’s note that accompanies the issue. “Jon will be using his matchless knowledge of American history and religion to inform our reporting about the country today,” Stengel writes of his onetime rival. Meacham left Newsweek last summer after the Washington Post Co. sold it to the audio pioneer Sidney Harman, who died in April. The struggling newsweekly has since merged with The Daily Beast to form a new company, the Newsweek Daily Beast Co., and Beast founder Tina Brown became editor of both news outlets.